View cart “Where The Stars Rise – eBook” has been added to your cart. Children giving care. Dogs and cats giving care. Sidekicks, military, monks, ghosts, robots. Even aliens. Care given by lovers, family, professionals. Caregivers who can no longer give. Caregivers who make the decision not to give, and the costs and the consequences that follow. Bound to us by invisible bonds, but with lives, dreams, and passions of their own. 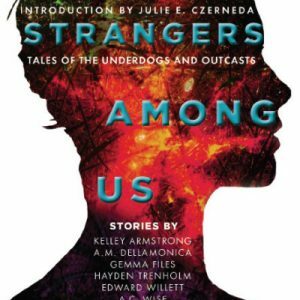 Twenty-three science fiction and fantasy authors capture the depth and breadth of caring and of giving. They find insight, joy, devastation, and heroism in grand sweeps and in tiny niches. And, like wasps made of stinging words, there is pain in giving, and in working one’s way through to the light. 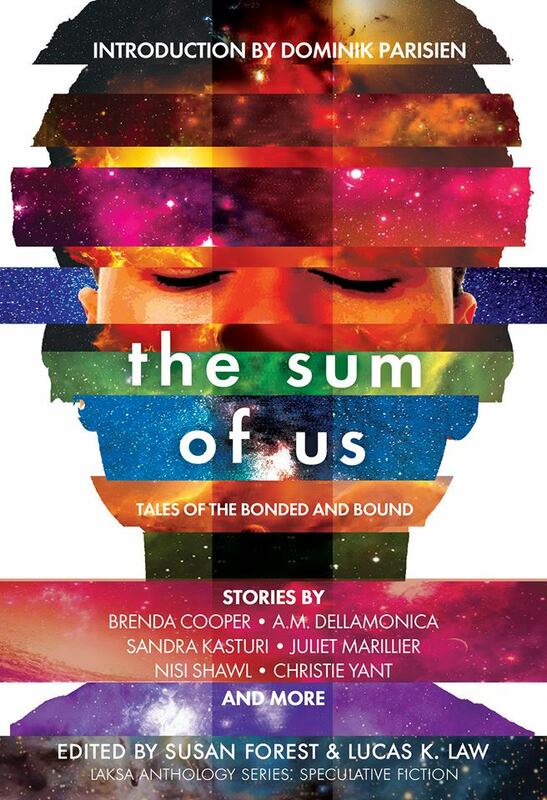 Be the first to review “The Sum Of Us – eBook” Click here to cancel reply.